In the March lawsuit, the parents said that the network turned the death of their son into a "political football." NEW YORK — A New York judge has rejected a lawsuit brought against Fox News by the parents of a Democratic National Committee employee killed in 2016. In a ruling Thursday, U.S. District Judge George Daniels said he understood Joel and Mary Rich might feel that the tragic death of their son was exploited for political purposes, but that the lawsuit lacked specific instances of wrongdoing necessary to proceed to trial. 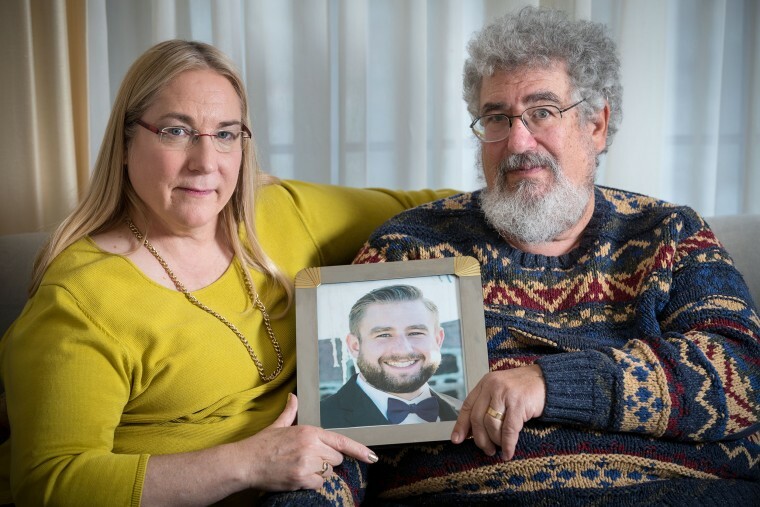 In the March lawsuit, the parents said that Fox News turned the death of their son, Seth Rich, into a "political football" by claiming he had leaked DNC emails to Wikileaks during the presidential campaign. The 27-year-old Rich was killed in what Washington police believe was a random robbery attempt. The judge also dismissed a related suit by a private investigator.